Decided to revise this post to allow what I consider two very close Digital Compass watch contenders to be on the same page, as it were. 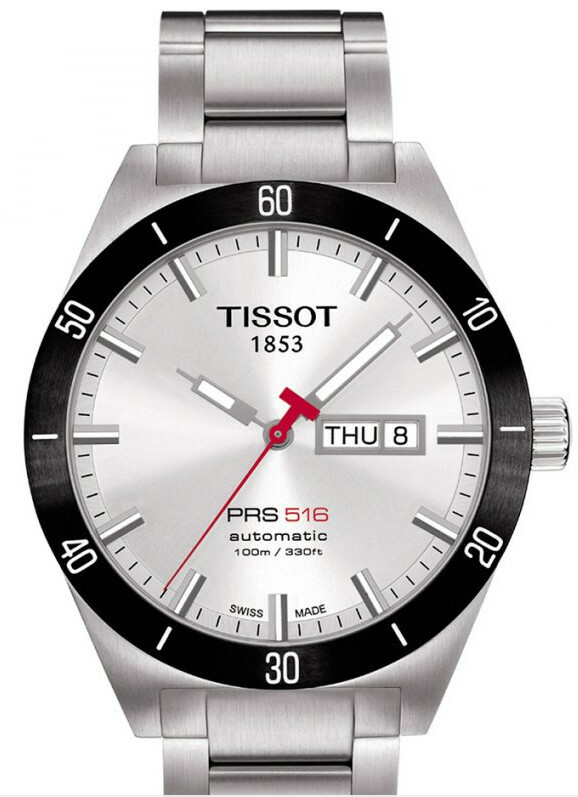 The first Digital Compass find is from Tissot – very high quality built and somewhat more expensive Tissot T-Touch Expert Alarm Chronograph T0134201105700. 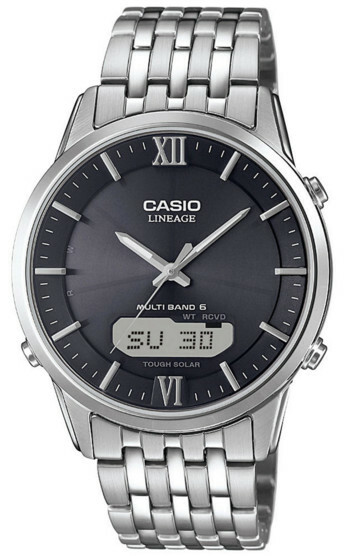 A watch that comes with Analogue and digital display (like the Casio Pro trek, but conventional) and some 6 functions, so a highly specified watch. The dimensions at 44mm diameter and 14mm depth are within my remit and from images I’ve seen so far it sits very compactly on the wrist. There are a few different models of this series and I note that dimensions differ as do prices, so I will have to narrow the search down to ensure the best for me. 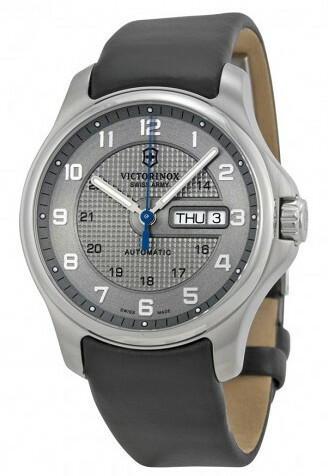 However the Titanium cased one Expert model will probably be my choice. Note the available functions around the perimeter of the dial. 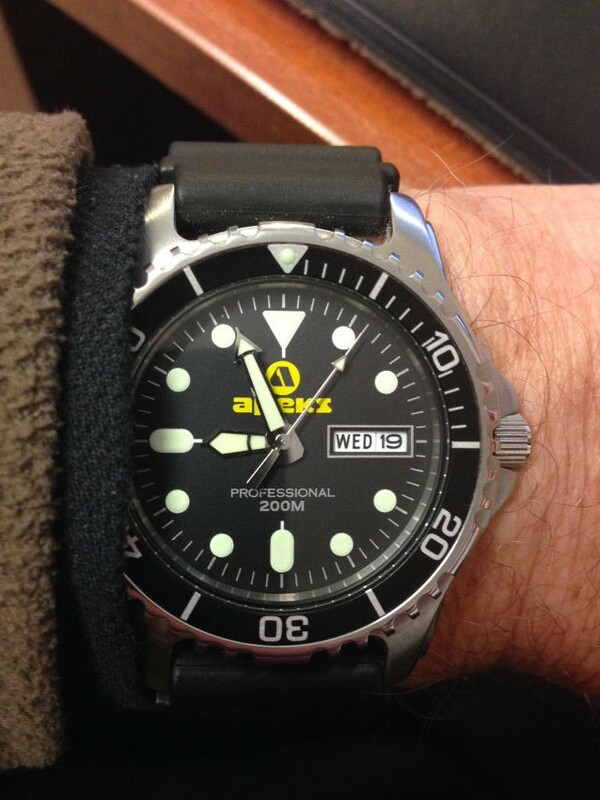 What is outstanding with this watch is the sheer amount of functionality – it is pretty awesome I have to say. Weather prediction data is covered by the Meteo function @12, Altitude functions covers difference data, ascent and descent speed and lots more. 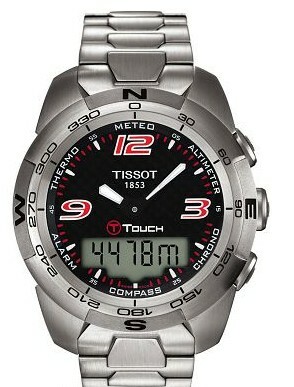 The compass shows North, angle, variations and the outer bezel rotates for quick navigation assistance. So far in my investigation of compass watches, this one is the most impressive and with a considerable amount of very serious kit contained within it’s very solid and compact high quality steel or titanium case. No gimmicks here – even the T-touch screen is very, very good and a great quick method of operation. One point I’ll make now is that whilst folks love these added functions, it is fact that many owners simply do not take the time to understand what they have just bought. I know of a few friends who have Compass and Altitude function Casios, who have not a clue as to the correct use. “Oh the height indication is way off” or “this compass doesn’t point north at all” – and when I mention in conversation “Do you calibrate the altimeter at any time?” – I get a blank look! Or “Yes I did it when I first got it!” Or “have you adjusted the declination setting?” – and again the blank look. So it’s all very well having all these wonderful functions, but like the traditional chronographs with that lovely outer chapter or bezel with Tachymeter figures on it – just how many users have a clue as to what it does or how to use it? 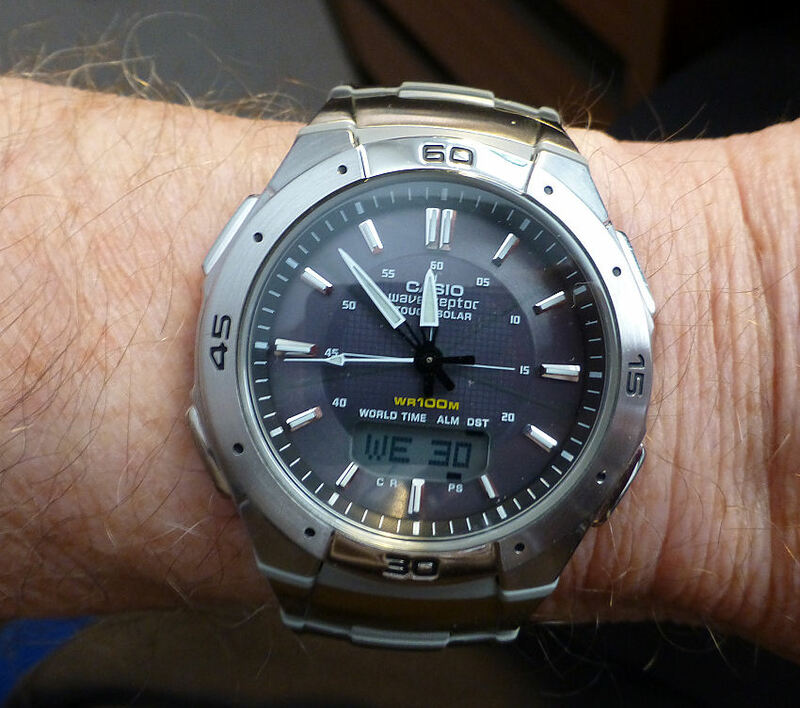 And this is true with the new multi-function watches like the Casio or T-touch – there is a certain learning curve required to gain the most from the watch – it’s not just about the looks. Though who am I to say that’s not just as valid a reason for buying – I mean you like the look – buy it! However in the case of the top models these can be quite expensive, so it seems a pity that some buyers don’t take the time to find out how it all works to get the best from it. Of course depending on the model and the price range the Digital Compass functions themselves may be very different – one that points North and that’s it, or one that provides additional data that you can use practically in the field. It’s sometimes difficult to know just what they provide on the available blurb on the web. 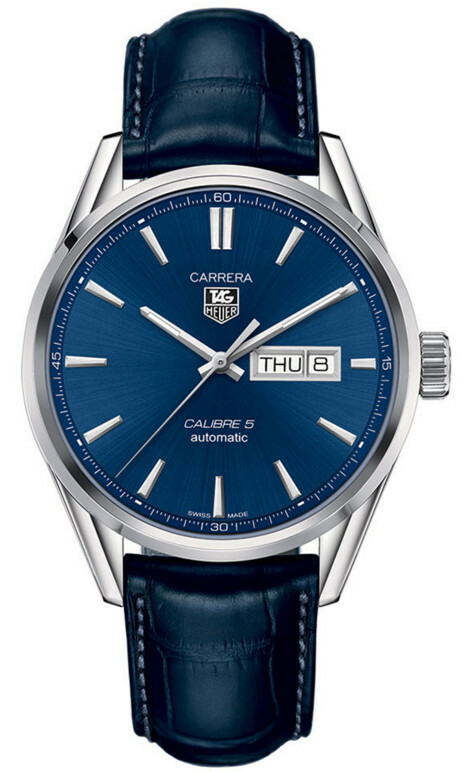 So reviews are handy – if you can find one regarding your watch choice of course. Continuing my quest for compact Digital Compass watches (analogue preferred) I found myself another real serious bit of kit. 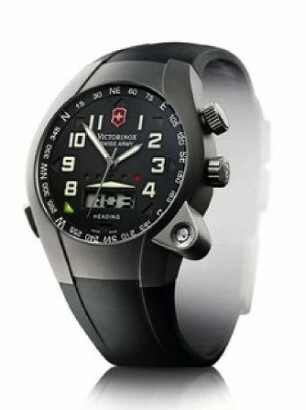 From Victorinox – meet the Swiss Army ST5000 PathFinder. 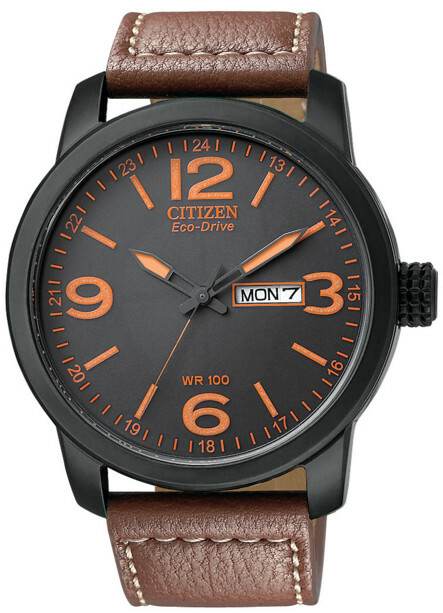 Lovely Titanium cased, black dial, Swiss Quartz with black rubber strap, this model oozes professionalism. Anti-reflection crystal and no gimmicks, just a very well specified Digital Compass with practical functions and ease of use. A 5-point LED color Light System showing Heading Accuracy, Heading memory, an 8-point LED Magnetic North Indicator System, a Rotating Compass Rose Indicating Cardinal & Intermediate Points, 15-degree Increments. Analogue luminous hands and numbers, screw down case back, 50m Water Resistance and all in a Titanium 42mm diameter case – all looks pretty impressive. High contrast digital display @6 and a leveling bubble @4/5 gives this watch a rather outstanding presence and the dial clarity is very good and very easy to read. A short press on the large button @7 and a green arrow seeks and freezes to indicate North – very clearly indeed. You can then instantly lock your heading and a series of lights above the small digital display keeps you on track – green for go and red for off track – the digits say by how much etc. From a walker’s point of view simply “follow the green” – that has to be good! 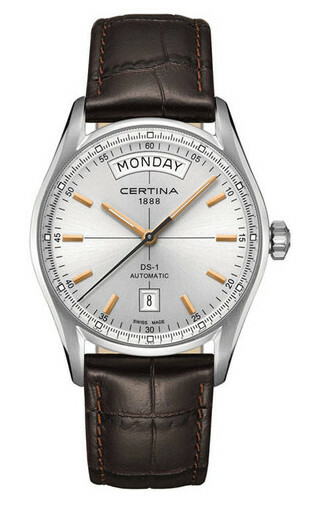 This is the first model I’ve found that seems to say – this is a very good watch AND a very good practical Digital Compass. Certainly bears further investigation. There is also a video introduction to it HERE. Both models have really impressed me – The Pathfinder as it has a wonderful simplicity of operation coupled with sheer quality and the Tissot, whilst similar, has a huge function array in addition and it too seems simple in operation. But I’m very taken with both so currently I’ve got them neck and neck!